Braintree, MA (August 9, 2016) – Full-service real estate firm, Peabody Properties, Inc. today announced that it has been selected as the marketing, leasing and management agent for The Woodlands, a 234-unit apartment community currently under construction in Middleborough. The one, two and three bedroom open concept apartment homes will include high end finishes, such as hardwood floors, as well as gourmet kitchens and in-unit washer and dryers. Fifty-nine of the apartment homes will be designated as affordable. 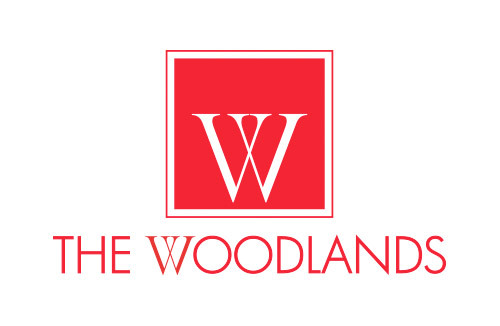 Located on more than 34 scenic acres near Route 28, The Woodlands will feature a more than 4,000 square foot club house that includes a top-of-the-line kitchen, an expansive lounge area suitable for meetings, parties and receptions, a children’s play space, HDTV and golf simulation screen. Other amenities include a theatre room, 24-hour fitness center, multipurpose sport court, playground, outdoor grilling areas, walking trail, pool and patio, bicycle storage and a pet park. Landscaping around the property will incorporate the area’s natural habitats including cranberry bogs and forests. The Woodlands will be developed by Cranberry Management, LLC and built by Terratec Construction, Inc. The first phase of construction is scheduled for completion in the spring of 2017, with completion of the final phase anticipated that summer. Peabody Properties will oversee leasing of all units, marketing of the property— including website development and branding— and management of the community. According to Ignacio Siso, Principal of Cranberry Management, LLC, The Woodlands will be a unique rental community with condo-quality finishes for residents to enjoy. “Our partnership with Peabody Properties will allow us to provide a vibrant, new community in the town of Middleborough that will set a new standard of living in the real estate marketplace,” said Siso. 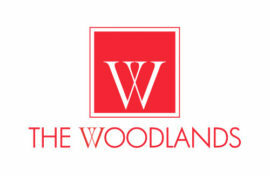 For additional information on The Woodlands and to receive project updates, please visit www.livethewoodlandsapts.com.